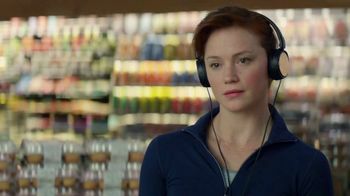 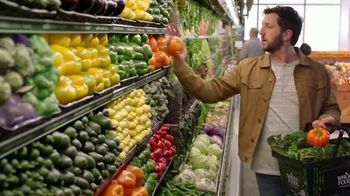 Track Whole Foods Market Ads! 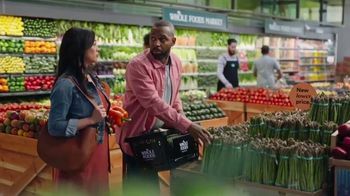 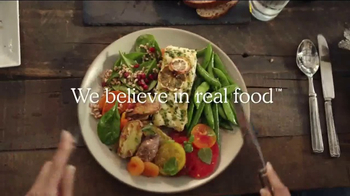 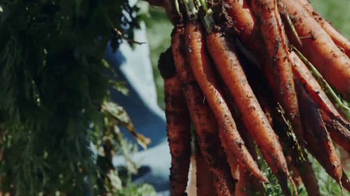 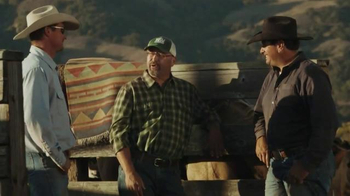 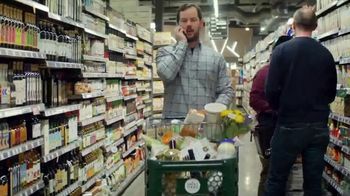 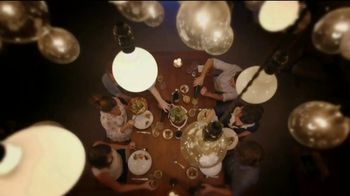 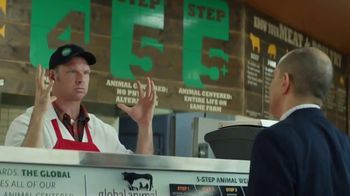 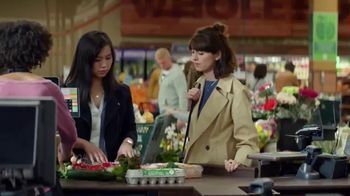 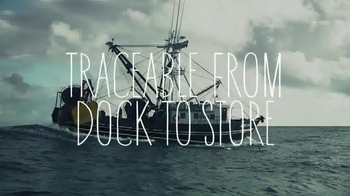 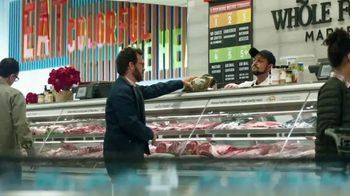 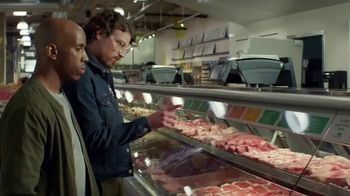 Sign up to track 22 nationally aired TV ad campaigns for Whole Foods Market. 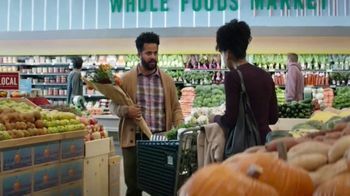 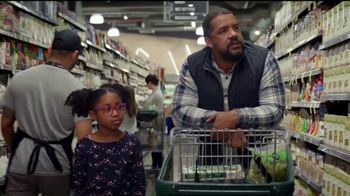 In the past 30 days, Whole Foods Market has had 2,614 airings and earned an airing rank of #378 with a spend ranking of #374 as compared to all other advertisers. 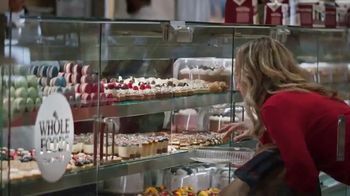 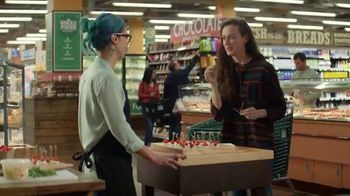 Competition for Whole Foods Market includes Fred Meyer, The Kroger Company, Ingles Markets, Safeway, Stop & Shop and the other brands in the Retail Stores: Grocery Stores industry. 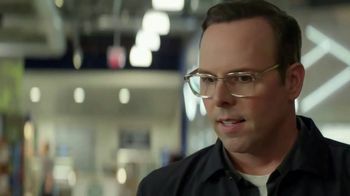 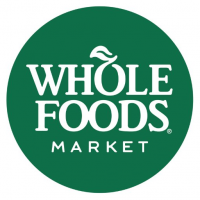 You can connect with Whole Foods Market on Facebook, Twitter, YouTube and Pinterest.